If you smoke, you’re twice as likely to suffer a stroke. 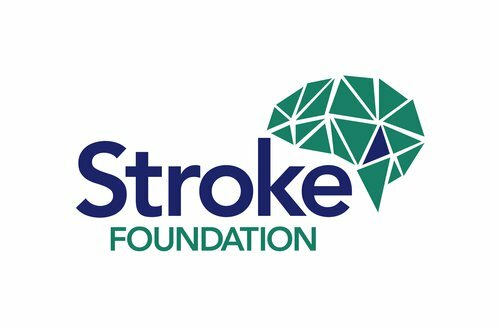 A stroke can happen in two ways – either there is a blood clot or plaque that blocks a blood vessel or a blood vessel in the brain breaks or ruptures. Smoking increases blood pressure and reduces oxygen in the blood. High blood pressure is a major risk factor. Tobacco smoke contains over 4000 toxic chemicals which are deposited on lungs or absorbed into the bloodstream damaging blood vessels. Smoking also makes blood stickier, which can lead to blood clots. For further information about smoking and stroke, download the fact sheet. Make a plan. Your quitting journey will be unique – take some time to reflect on why you smoke, why you want to quit, and figure out the most effective approach for you. Use our online ‘Make a plan’ tool or sign up for QuitCoach. Prepare for withdrawal. Learn about what nicotine addiction does to your body, so you can be prepared for triggers, cravings and withdrawal symptoms. Investigate ways of coping with withdrawal symptoms to have them under control. Call Quitline. You’re more than twice as likely to quit if you call Quitline on 13 7848. Our qualified Quit Specialists are fully trained to offer friendly advice that suits your needs; we’re here for you. Meet a Quitline Specialist. Stay motivated. Find ways to keep your motivation high on your quitting journey; set targets and celebrate them, get encouragement from your friends or family, sign up to QuitTxt, or QuitMail to receive regular supportive messages free of charge.